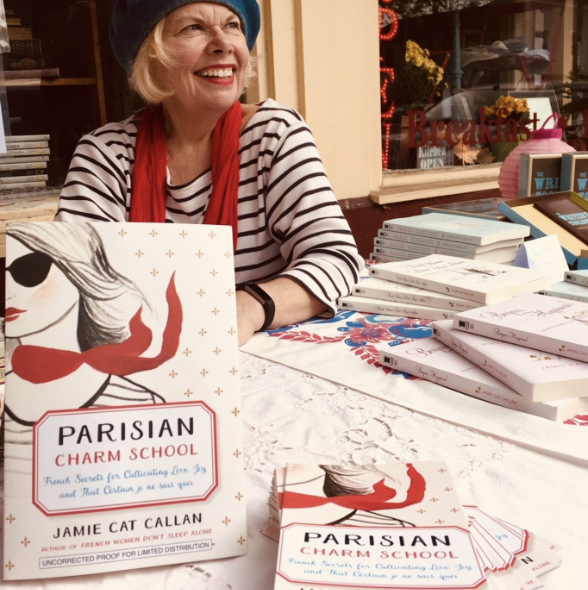 Jamie Cat Callan, author of nine books and creator of The Writer’s Toolbox, brings her famous N.Y.U. workshop, “Writing from the Right Side of the Brain” to Spencertown Academy Arts Center. Jamie has worked with thousands of new and experienced writers as a mentor, guide, editor and muse. No matter what stage of writing you’re in, Jamie will help you unlock the key to your own unique literary style, tune in to your creative voice and move you closer to discovering the themes that will take you through a lifetime of creative exploration. Register today.